It looks like Apple is looking forward to bring a dual-sim 6.1-inch iPhone that will be exclusive to China only. According to a new report from Taiwan’s Economic Daily News. Citing sources within Foxconn, the outlet reports that the rumored model is “regarded as a unique model” to the mainland market. Foxconn employees have told the site that Apple may launch two different models of the LCD iPhone this year. One of which will purportedly be a dual-SIM dual standby device unique to China. 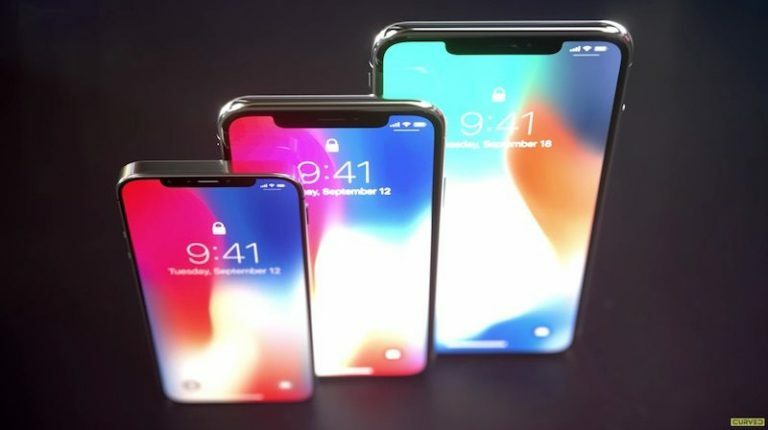 The industry speculates that the iPhones codenamed 801 and 802 should use a stainless steel frame, which should be a 5.8-inch, 6.5-inch new machine equipped with an OLED screen. As for the 803 and 804, an aluminum alloy frame is used, which may be a 6.1-inch LCD screen iPhone. The two models of the same size new machine, most likely the “double card dual standby” version of the rumor. References in iOS 12 beta 5 support the upcoming release of a dual-SIM iPhone. A component of the system responsible for generating diagnostic reports has references to "second SIM status" and a "second SIM tray status". Another component references a "dual sim device". Either way, EDN’s report falls in line with other rumors, claiming that Apple plans to release 3 new iPhone models this fall. Two OLED, iPhone X successors with 5.8-inch and 6.5-inch displays respectively, and a less expensive handset with a 6.1-inch LCD display. Some people need a dual-sim smartphone but the only question we need to ask is that if Apple will release the device only for Chinese people or it will spread it wide?